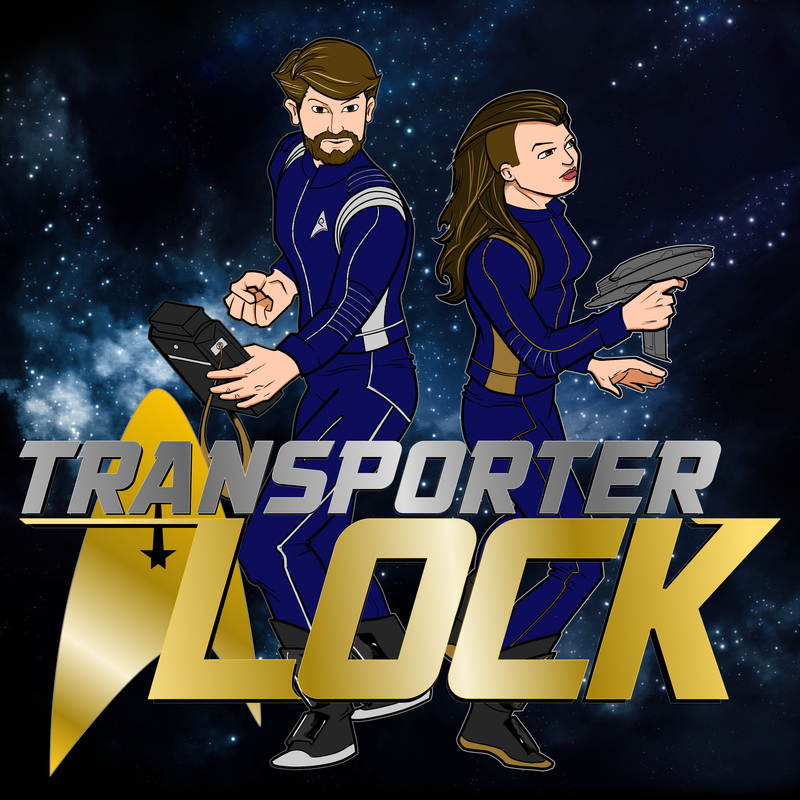 Discover Transporter Lock - A Star Trek: Discovery podcast S1E15: Will You Take My Hand? It’s the season one finale of Discovery, featuring an anticlimactic takedown of Terran Emperor Georgiou, a welcome end to the Burnham/Tyler/Voq love triangle, and a surprise cliffhanger appearance that left us in tears. Did you spot all the callbacks to Trek lore in the Orion outpost? Or on the Qo’noS map? We have the details you missed! We also welcome the feedback of all the volcanologists in our audience — we need to hear from you!